Using this tutorial, you can complete the fileice survey easily within seconds (depends on your speed of internet). Without wasting much more time, lets see some features of this tutorial. 1. Hotspot Shield or any other VPN which provides you US ip. 2. 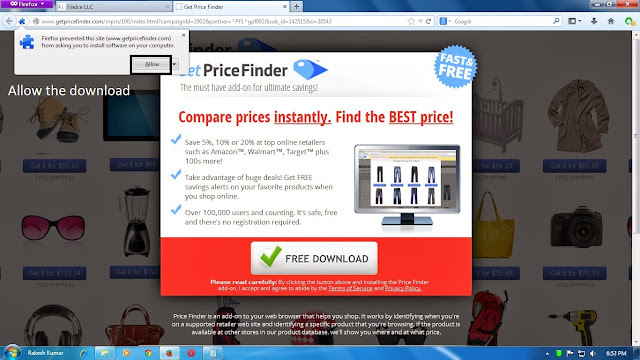 Mozilla Firefox is the best choice. 4. You can also use any other software which can provide you US ip. 5. You can also use working US ip for this trick. 6. One more alternative is using PD-Proxy. 1. First of all clear all your browsing history and cookies of the browser you are using. You can do this by simply using CCleaner or by manually doing it. 3. Get your US ip by using any of the mean which you find easy for you. 4. Open Mozilla Firefox in private windows. 5. 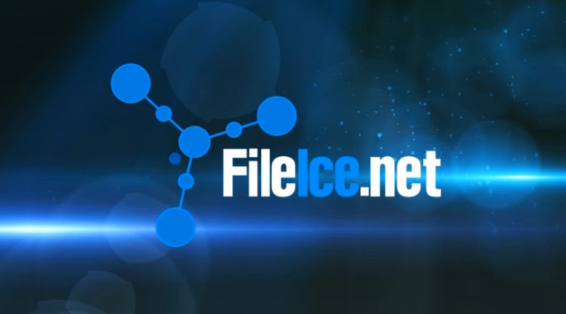 Open your fileice link. Then click on 'Regular Download'. Note- If you are not getting the survey change your ip again. 7. Select the survey and let the new page (like the one below) fully load. After the page is fully loaded click on "FREE DOWNLOAD". 8. After you have clicked on "FREE DOWNLOAD", Mozilla will ask for allowance. 9. After allowing Mozilla will download the add-on (it is of only 40 KB). 10. After add-on is fully downloaded, Mozilla will ask for installation. Install the add-on. 11. After successful installation it will show like the one below in the image. 12. Then you will be redirected to thank-you page like the one below. 13. Let the thank-you page fully load, and then your file will be unlocked and you will get the download pop- up. (i). 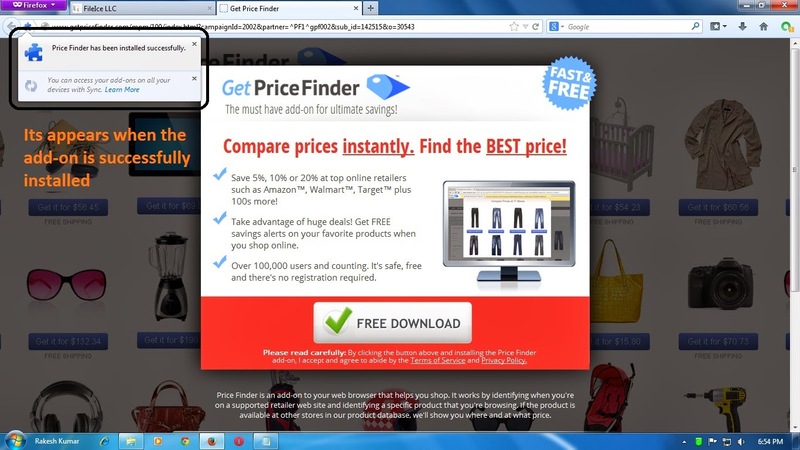 After you have downloaded one files and you want to download more, go to the Mozilla setting and remove the Price Finder add-on and then clear all history and cache from the browser. (iii). Its no use if you do not install the add-on and directly open the above mentioned page.